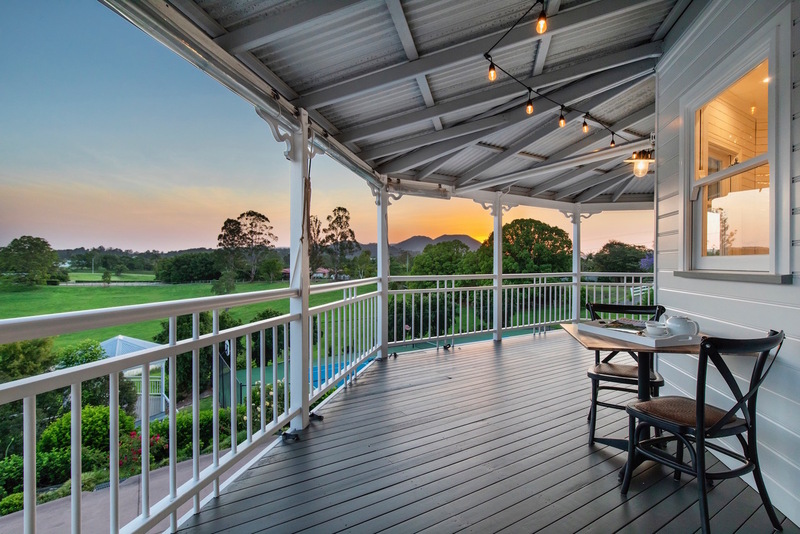 After a year of detailed renovation, taking inspiration from the Hamptons, The Farmhouse Eumundi opened its doors in May 2017. 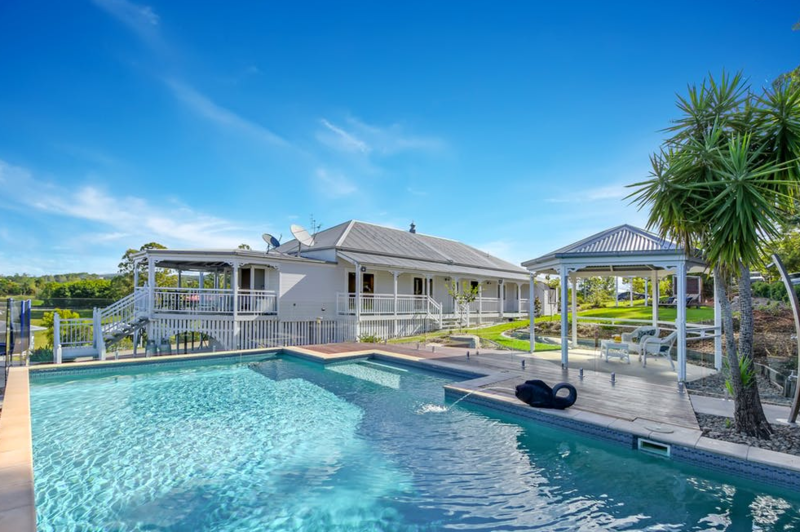 With plush accommodation for up to 14 people, plus multiple lounge areas, taking a luxurious, relaxing break with your friends or family has never been more inviting. Wake to the gentle sounds of the country then enjoy some of our 23 acres. 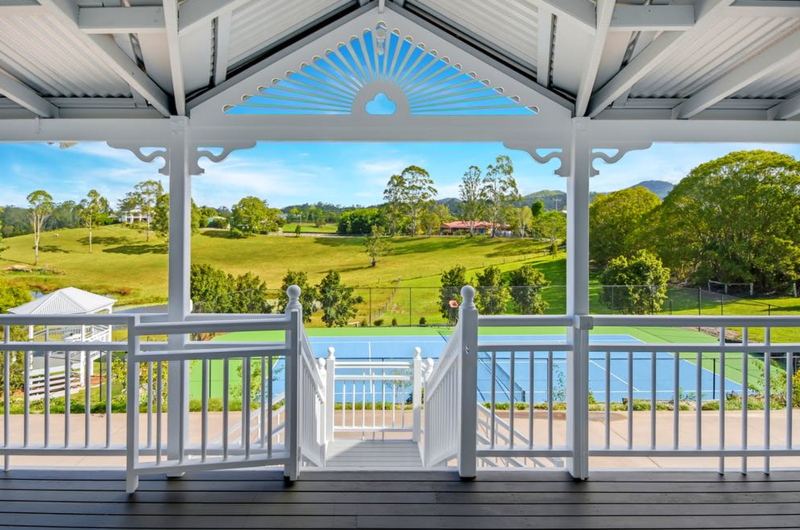 Maybe a dip in the pool, a walk through the sun dappled lanes, a game of tennis, a picnic next to the babbling creek, a stroll to the eclectic Eumundi town, or soak up the quiet serenity with a book in the sun-filled lounge or pool deck. 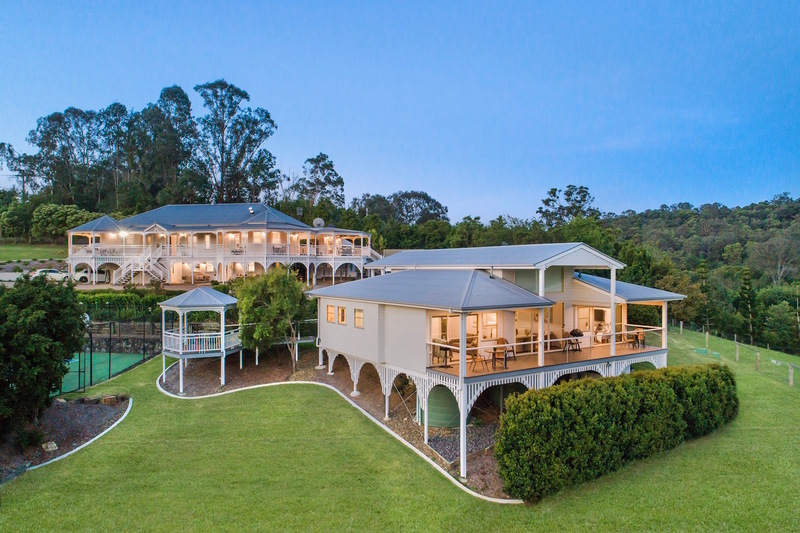 With the pristine beaches of Noosa and Coolum just 20 minutes away, and a plethora of entertainment on the doorstep, The Farmhouse Eumundi offers guests the chance to reconnect whilst enjoying the peace and tranquility. 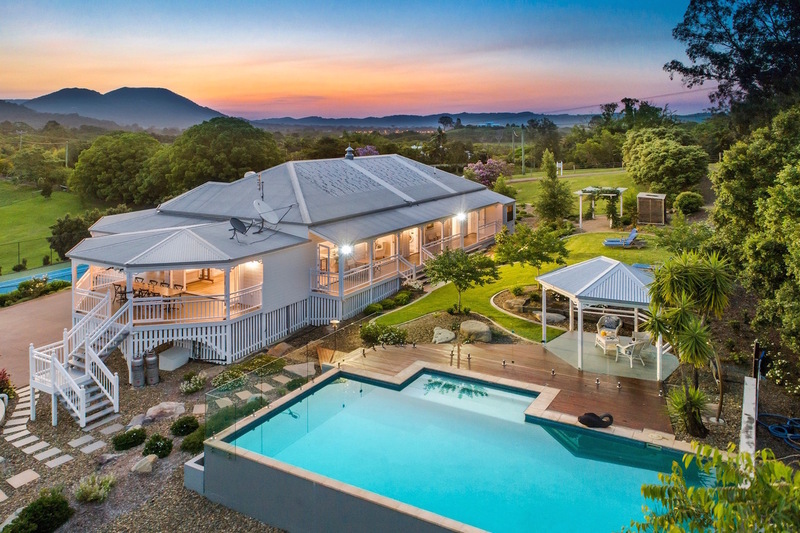 The Farmhouse Eumundi is a lavish retreat that captures the essence of the Australian countryside but with all the luxury you would expect from a large Hamptons-styled home. Think cosy outdoor fires, wide open spaces and fresh air.